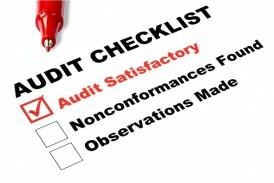 What generally happens in a typical Fleet Audit? During the audit and assessment, an advisor will score fleets in over 500 areas. Those scores are then be compiled into a J. J. Keller Performance Rating system. 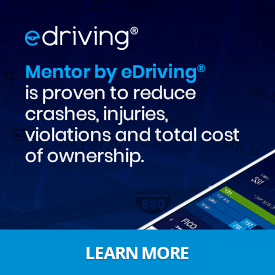 This tool is designed to measure a fleet’s risk exposure and performance against other fleets, their other locations, and their future progress. Fleets will also be given a complete report of their diagnostic audit and assessment, details of the individual scores, recommendations for making short– and long-term improvements, and the guidance of J. J. Keller’s regulatory specialists.